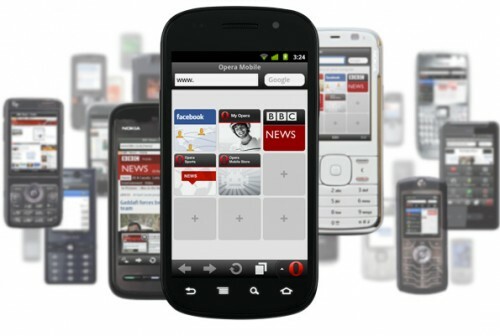 Opera Mini 6 sports a new and improved design, including a new skin, and new zoom and jump buttons for easy touch-navigation. Share links directly to major social network sites as you browse, directly from Opera Mini 6. Click any Mobile YouTube video to launch it directly on your device’s native media player (if available). Pinch-to-zoom is now supported for multitouch devices. Regular touch devices now zoom with a double-tap, or with Opera’s new zoom buttons. We’ve designed a new user interface especially for tablet users. Read your news uninterrupted and utilize the power of tabs by opening new links in the background. We’ve been working hard to improve the selection and rendering of Asian fonts, including Thai and Arabic.